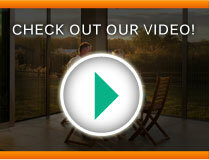 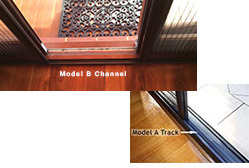 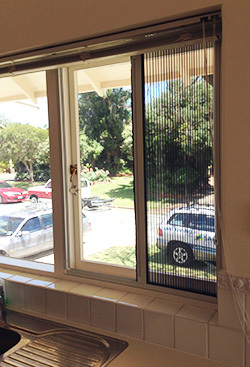 Our retractable insect screens are the perfect choice for any window opening be it for awning, casement, sliding, servery or louvered windows. 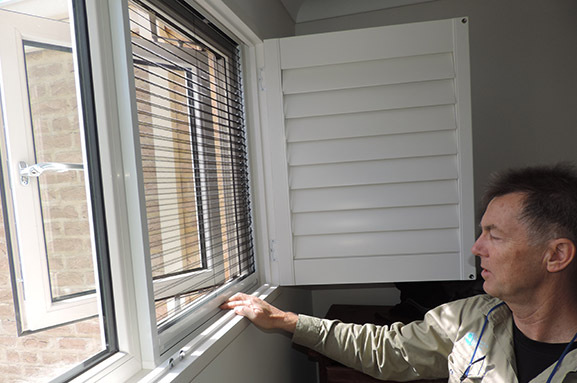 Our fly screens slide neatly into an almost invisible side or top cartridge when not needed allowing a clear, unencumbered view. 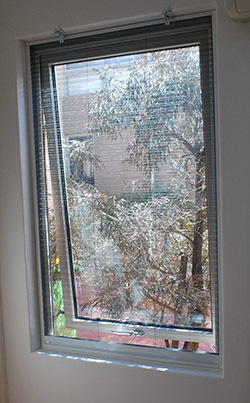 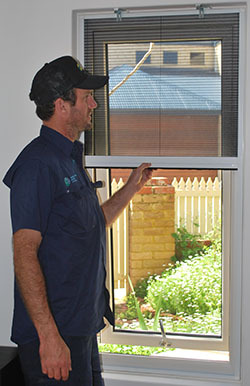 On days when there are no insects, you can open your windows with no screens visible.